In the early stage of a product, when PR departments and sales teams are driving the hype, a typical strategy is to try and create a very polarised debate and frame a question as either/or. The reality that we have seen in the market over countless technology shifts is much more subtle and usually much more about both/and. It is obvious why some channel providers want to paint doom and gloom and tell us the PBX is dead and cloud is the ONLY solution to a customer’s needs. Many service providers are in a position where they have invested significant sums in a cloud solution and do not have the luxury of a range of solutions. It’s not surprising that when you only have a hammer in your toolkit every problem looks like a nail. At Pragma we are fortunate to work with some of the UK’s best resellers and our partners have invested significantly in building highly capable sales and technical teams to make sure they can win and retain customers. When I talk to our partners they tell me that the reason they win customers is because they listen. They listen to what the customer needs. They listen to what the customer is trying to achieve. They listen to what challenges the customer is facing. After they have listened and worked hard to really understand their customer they then design a technology solution that helps their customer compete and win in their chosen market or sector. This design stage isn’t usually based on some dogmatic technology bias to cloud or on premise or anything else. It’s based on designing the very best technology they can to meet that customer’s needs. That technology solution typically comprises multiple vendors for hardware, software and network. 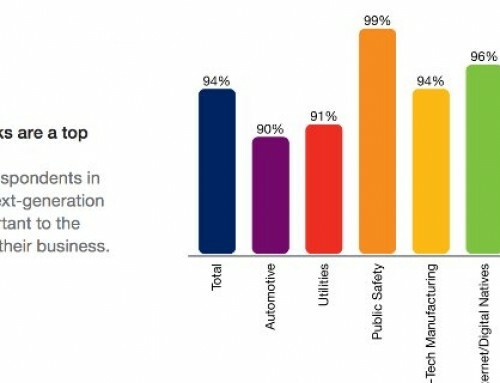 The reseller brings real skill and capability to each and every customer and that’s why the majority of the SMB and mid-market technology spend in the UK still runs through the channel. The process of listening and then translating the business need into a technology solution is a major part of the value the reseller adds. Small and mid-market businesses trust their reseller to deliver the right solution at the right price. The idea that hosted is the only way and that the PBX is dead just doesn’t stack up with the trend we are seeing in the market at the moment. We have seen the demand for Ericsson-LG iPECS increase significantly in the last year and have seen our business and that of our resellers grow and develop. iPECS is a UC technology platform that supports small, mid-market and enterprise customers with communications devices, applications and platforms. The fact that Ericsson-LG can deliver a breadth of technology solutions across multiple technology areas means we can address the whole market and build innovative and creative solutions for our customers with building blocks across iPECS hardware, software, network connectivity and integrations into Microsoft Lync and multiple software vendors. At the same time we have also seen the demand for cloud increase as well and that fits perfectly with our own cloud strategy. 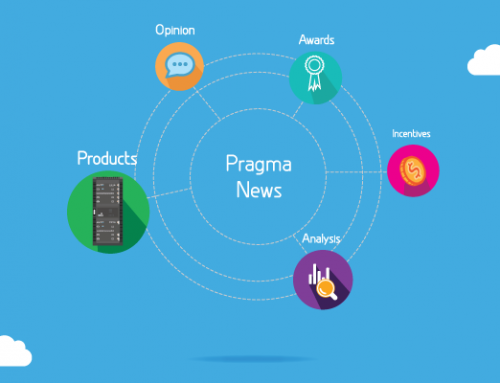 Pragma are able to offer a range of solutions that can leverage the best of the public or private cloud, on-premise hardware, applications or network. Through Ericsson-LG iPECS customers can choose to use UC, LYNC, specialist contact centre applications or integrate their telephony into their appications and ultimately use the very best of the cloud to complement the very best of on-premise equipment. Ericsson-LG has developed a cloud strategy that helps its customers to evolve their telephony infrastructure to meet their needs rather than rip and replace. Almost all technology shifts have been far more about evolution than revolution and the shift to cloud looks like it will be the same. As hosted telephony is increasingly positioned as the simple, no hassle reseller opportunity requiring limited sales and engineering resources we are only left to wonder when an increasingly commoditised technology delivered by a service provider will disintermediate the reseller. At the very least it begs the question when the race for the bottom will end as call minutes are increasingly offered free and hosted costs are wrapped into the cost of the handset. 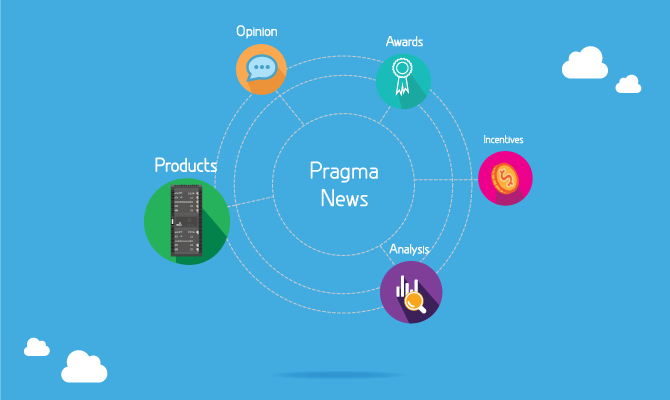 The view from Pragma is it is not about either cloud or on-premise but much more about delivering an integrated technology approach using the very best of both cloud, on-premise and whatever other technologies it takes to help your customer win.